A new Middle-earth MMORPG is coming to PC and consoles, even though Lord of the Rings Online is still active. The news comes directly from Hong Kong based publisher Leyou Technologies, which has been expanding greatly in the gaming sector. They already own Digital Extremes and thus Warframe, and earlier this year they revealed upcoming projects like Transformers Online and Civilization Online. Details on this currently unnamed Middle-earth MMORPG are scarce, to say the least. 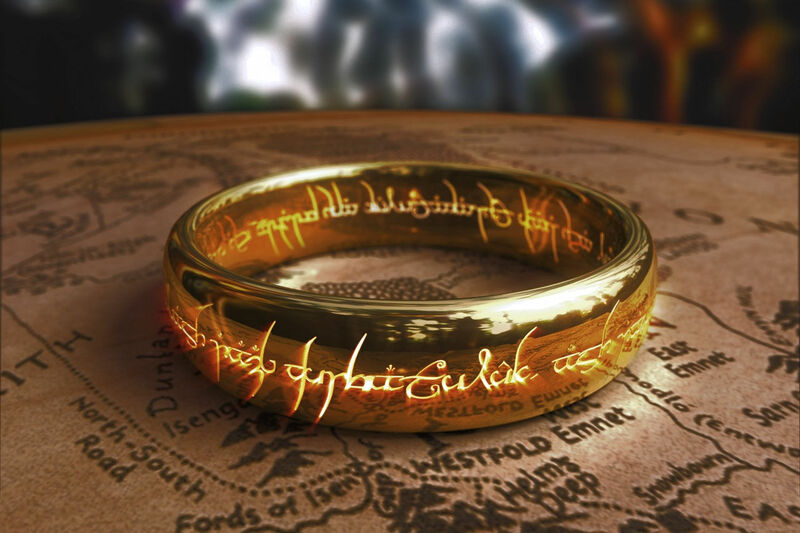 The official press release does reveal that the game will take place in the years leading up to the events of The Lord of the Rings while providing a “new, immersive experience for epic exploration” of the universe created by Tolkien. The developer will be a newly built studio called Athlon Games, wholly owned by Leyou. The official website of Athlon Games gives us a bit more insight about them. Who we are: Athlon Games is a global developer and publisher of free-to-play console and PC games. Our headquarters are in Burbank, with offices in London and Beijing. Athlon Games Inc. is a subsidiary of Leyou Technologies Holdings Limited. Our Philosophy: Our goal is to create AAA cooperative console and PC experiences that gamers will want to play for many years. We believe great games come from great communities where everyone has a voice. We believe our games should be of the highest quality, created by the industry’s best global talent. We believe our games should surprise and delight our fans – every day, week, month, year and beyond. It’ll like be quite a while before we get any concrete details of this new Middle-earth MMORPG, but the anticipation is already building given the huge IP. Amazon is also producing a new series based on The Lord of the Rings, so there’s plenty of exciting stuff coming for Tolkien fans.